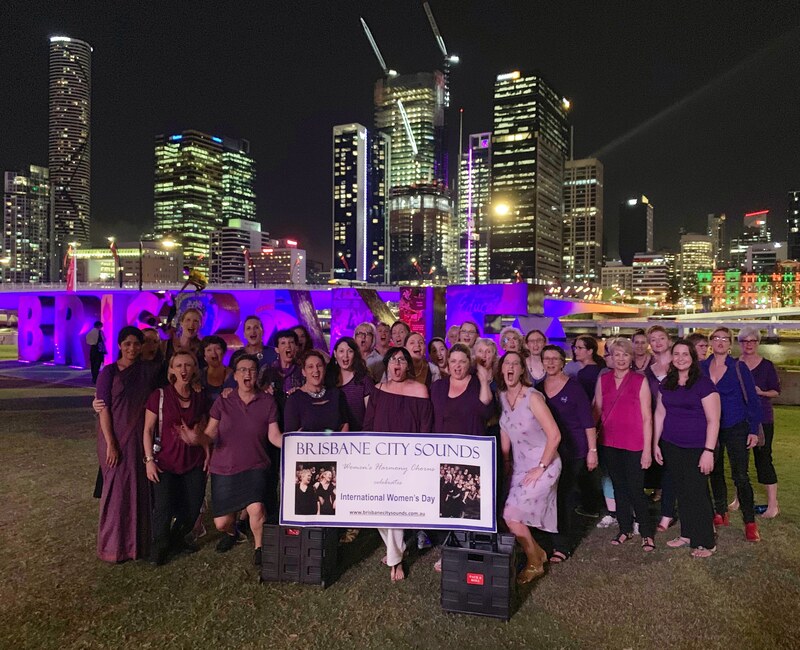 BCS took to the streets with special guests – participants in our annual Vocal Education Program (VEP) – to celebrate International Women’s Day. The combined choir performed as a flashmob at three locations around South Bank, singing “I am Woman”. Visitors to South Bank were surprised by and appreciative of our performances! 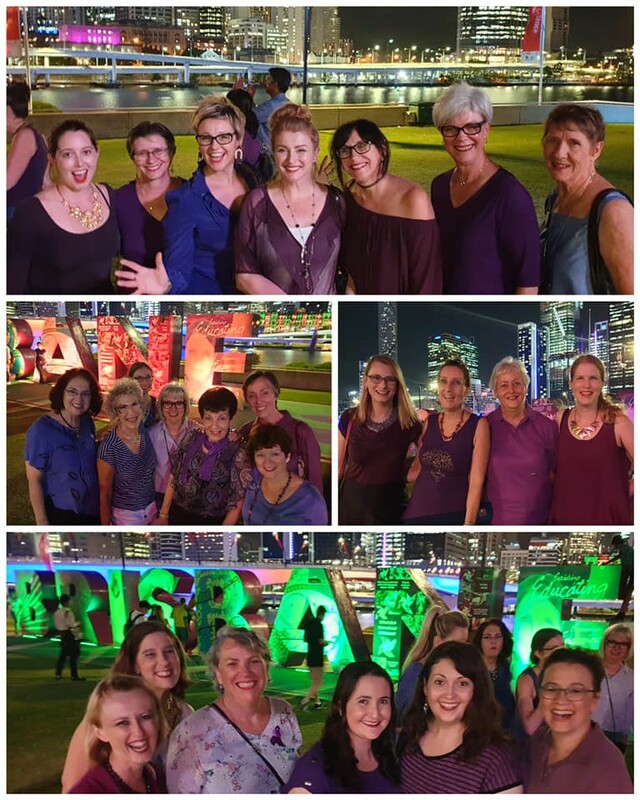 From South Bank, we all progressed to Betty’s Espresso & Bar in South Brisbane for the launch party of 'Ho'made' – a celebration of women in the arts – at which we were invited to perform. This event was so well attended that our performance had to take place on the footpath outside! BCS sang two songs, and the VEP participants joined us for three rounds we had learned in rehearsal, and “I am Woman”. The spirited and rowdy crowd paused to listen to our singing, and provided enthusiastic acclamation. The VEP started on 14 February and ran for 4 weeks. A group of 25 impressive women received vocal instruction from members of the BCS Music Team, and learned to sing “I am Woman” in four part harmony. We are very happy to report that some of our VEP participants decided to audition for BCS, and we now have three new members. 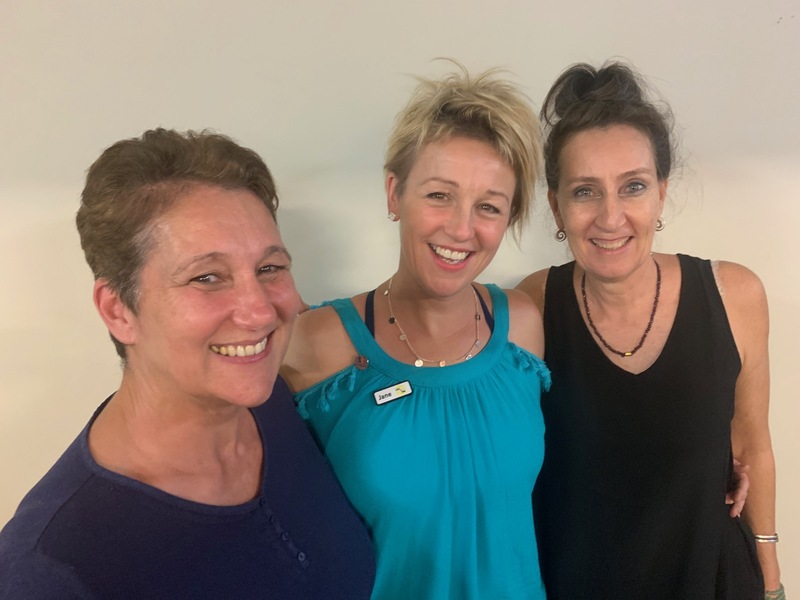 Congratulations to Jane, Leila and Helen! Above: Members of BCS and our Vocal Education Program celebrate International Women's Day. Above: New members, Helen (bass), Jane (baritone) and Leila (lead).